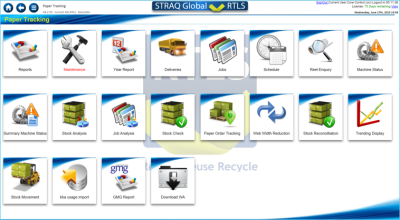 STRAQ Global has been used in the Newspaper industry for more than 25 years to track deliveries, stocks and usage of Newsprint rolls and the re-usable cores the paper is delivered on. 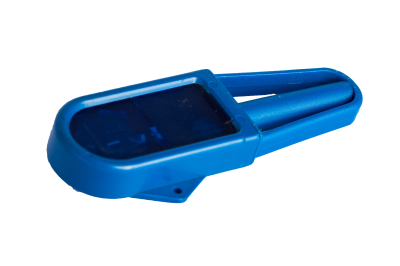 In more recent years STRAQ Global has been used to track locations of assets and report on the work carried out by service engineers. STRAQ Global uses the latest HTML5 technologies which allows it to be run across most desktop and mobile platforms including Windows, iOS and Android. 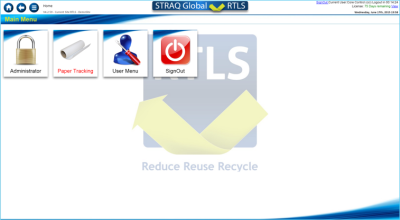 STRAQ Global is a Web based system meaning no bespoke software needs to be installed on the client machines. How can rolls get into the System? 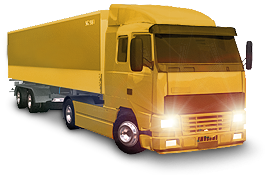 Deliveries can be accepted into STRAQ via several methods. Once rolls have been delivered into the System they can be moved to another location. These locations may be ‘In Transit’ locations or physical warehouses or end users. 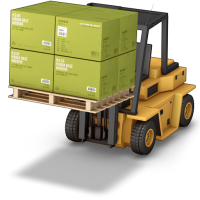 These movements can be entered into the system via one of the same methods as for deliveries. 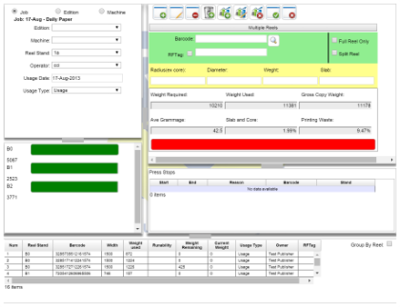 With the ability to move rolls from location to location enables the system to report on the stock levels in each of the locations. 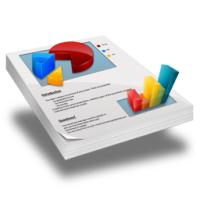 ​Reports can be filtered by any of the parameters assigned to the rolls. 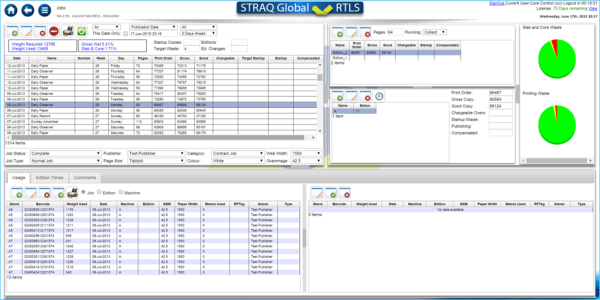 STRAQ Global in priced on a per tonnage basis - This means there is no capital expenditure and the system is sold on a Software as a Service model. 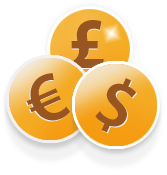 There is a small setup and configuration fee which includes the initial on site training* and then a monthly charge is made based on the tonnage of paper processsed through the system. for more information, or a detailed proposal please contact RTLS.